Labels play an important role in an organization. 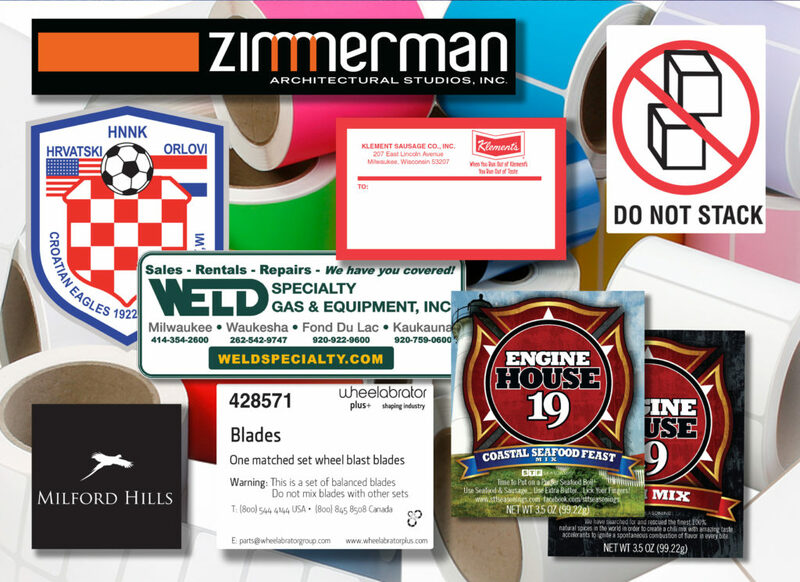 Labels on packaging, address labels, bar coded labels for inventory are just a few of the applications for labels. 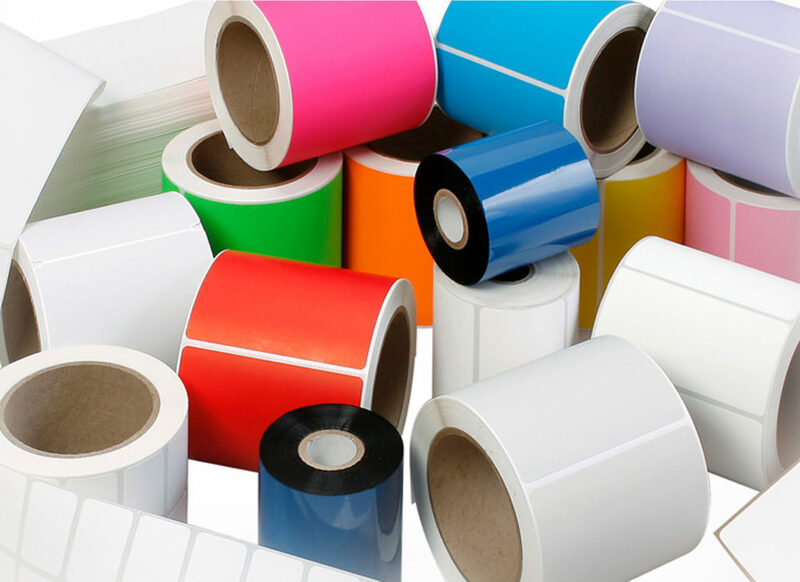 We can find the right adhesive, substrate and printing method for your application. So, if you need something waterproof, resilient to extreme temperatures or fade resistant we can suit your needs.